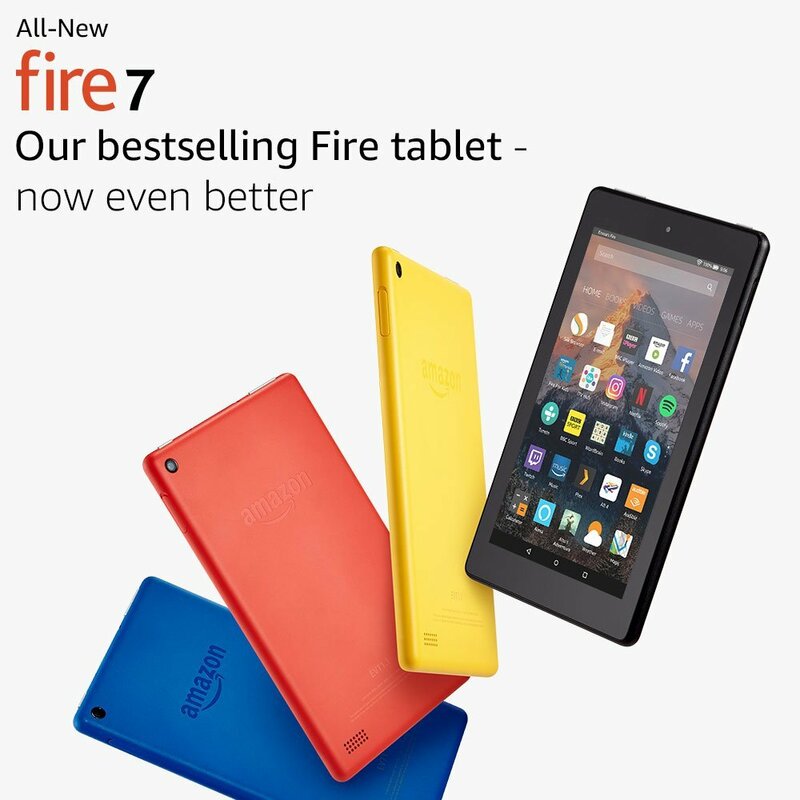 Until 14th December, every UNISON University of Leeds branch member who recruits another member will receive £25 (voucher or cheque) and be entered into a prize draw to win a Kindle Fire*. Meanwhile, the member they have recruited will received 3 months’ free membership**. The draw will be made at the UNISON Christmas Social, which is open and free to all branch members, taking place in the Old Bar from 4-8pm on Thursday, 14th December***. To claim the above, the recruiter will need to either return the new member’s form with a covering letter, or, if the member joins online, supply us with the new member’s name and department/school. *(Members will receive a £25 voucher for each member they recruit i.e. if they recruit two members they will receive £50. Members will receive one prize draw entry per member recruited, so the more members recruited, the greater the chance of winning). **(The new member will be reimbursed the equivalent of three months’ membership after they have been a member for three months). ***(Members don’t have to attend the party to be included in the draw, although we think it would be more exciting to be there).